We don’t just create ads, we create content that reflects a brand’s brief in our original, creative and compelling style. Through a unique creative brainstorm process, we build customised editorial features that seamlessly integrate the client’s messaging into our daily stream of engaging content for an engaging, less disruptive experience for users. 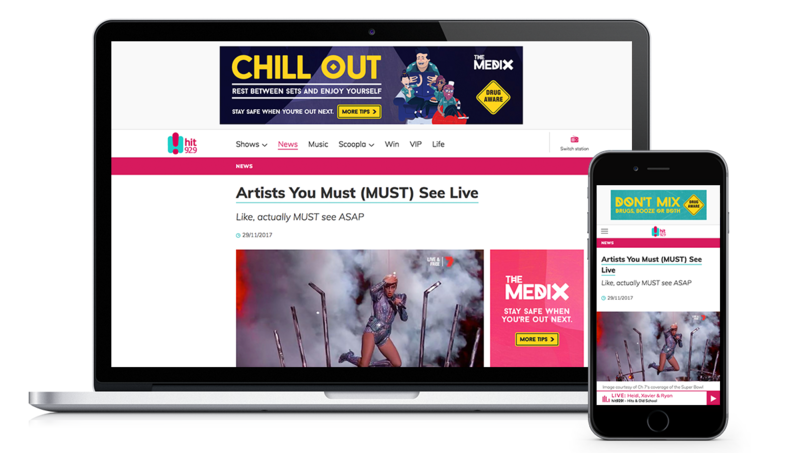 We also offer the client 100% SOV of all ad units on the article across both desktop and mobile, which makes their marketing message more inviting and will enable them to engage with their audience on a more personal level, developing that emotional connection with the brand.